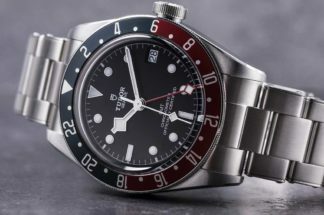 Tudor was established by the same Hans Wilsdorf responsible for Rolex. 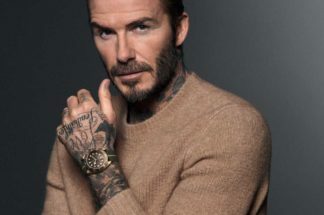 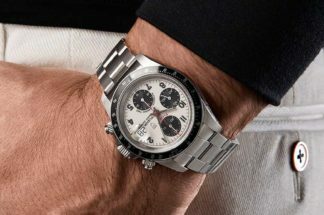 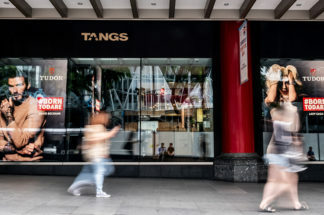 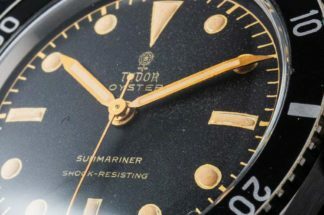 In 1926, he registered the brand with the idea in mind to provide his customers with an option to buy watches that would bear the same reliability as that of Rolex’s, but at a significantly more competitive price bracket. 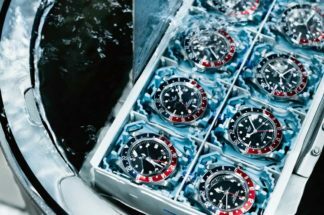 What he did was he used the same cases that he was using for Rolex watches but housed them with movements from reliable vendors. 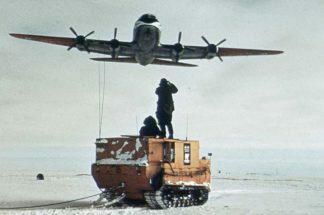 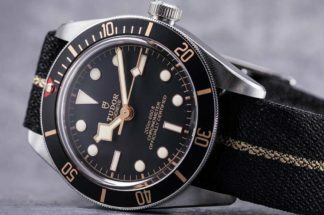 The resultant watches were of such a high calibre that in the mid-60s the Marine Nationale Française (MN), the US Navy (USN) sought out off-the-shelf Tudor dive watches to equip their men with. 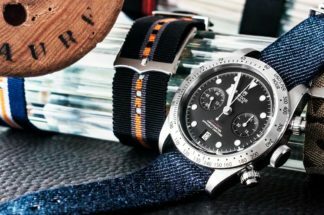 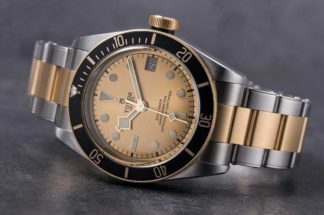 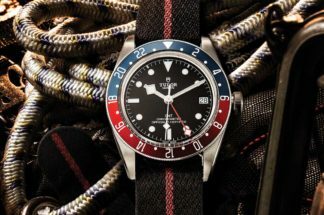 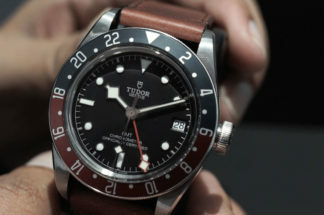 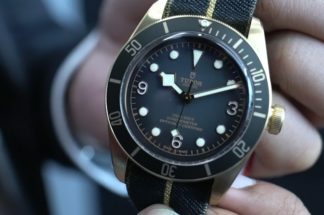 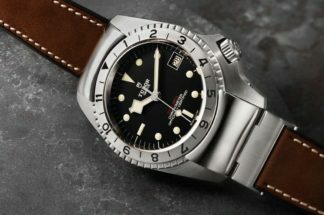 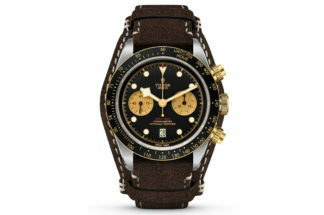 This legacy of precision, reliability and competitive pricing, continues today with modern day watch icons such as the Tudor Pelagos and the Tudor Heritage Black Bay, which portray signature design codes of the brand, such as their snowflake hour markers, but with cutting edge technical advancements and movements that are made by Tudor themselves now.